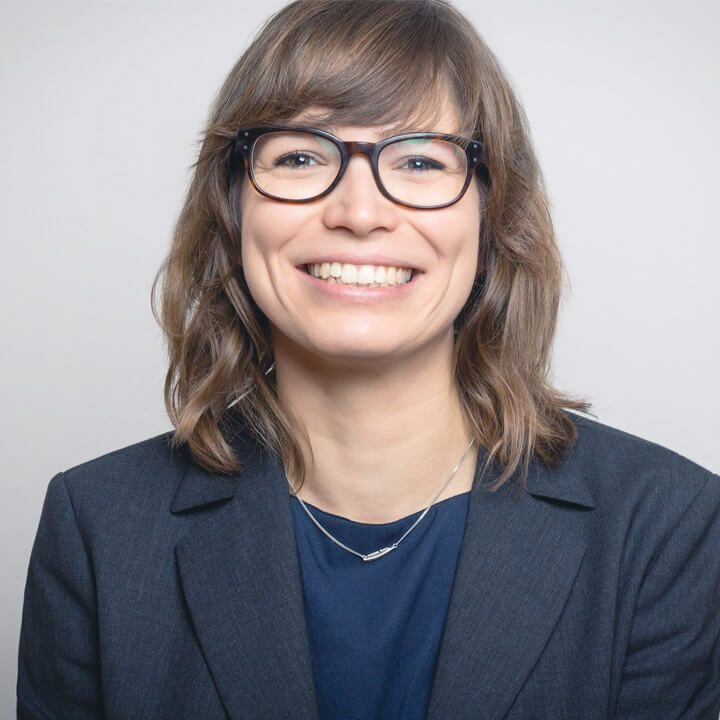 Carolin Matthiä ist als Teamlead Sourcing seit 2016 für die Koordination des Intercessio Sourcing und Recruiting Services verantwortlich, übernimmt ebenso Consulting Projekte, ist aktive Sourcerin und bloggt im Intercessio Blog. Carolin is Teamlead Sourcing at Intercessio. Since 2016 she coordinates the sourcing and recruiting services and supports consulting projects. She is an experienced sourcer as well as a blogger on the Intercessio Blog.